I haven't played much Diablo III since I reviewed the initial release back in 2012. It was nice and solid and Diablo-esque, but it didn't capture my attention the way earlier games in the series had. 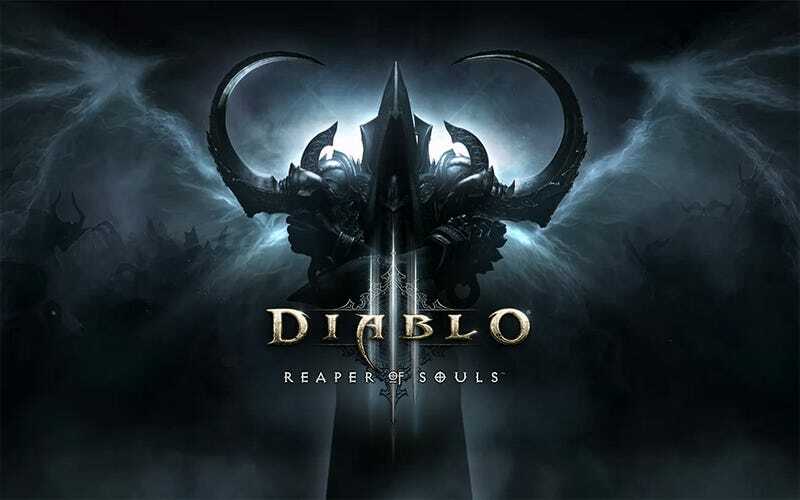 Does the Reaper of Souls expansion change that? Watch and find out. Or just read on a bit. The additional story chapter does absolutely nothing for me. I like the new character class so far, but I've not futzed with the defensive Crusader all that much. What I am enjoying is the game's randomized Adventure Mode, so let's mix the Crusader and some of that and see what happens. Update: Thanks to everyone for stopping by to watch! Here's the archive, including awkward early testing of my microphone. Such goodness.